Oysters are expected to experience a population decline due to climate change. Will oyster reefs, like this one off a fishing pier at Hunting Island State Park, South Carolina, become a thing of the past in the future? A new study focusing on a relationship between climate variability and historical mortality of adult oysters on the French Atlantic coast from 1993 to 2015 indicates that climate change poses a threat to oysters. The researchers believe that its effect on coastal ecosystems is likely to lead to a higher mortality risk in adult oyster populations in the next 20 years. This was revealed in a study led by the University of Nantes, the LEMAR (the Marine Environmental Science Laboratory) in Plouzané and the Cerfacs (European center for research and advanced training in scientific computing) in Toulouse (France). The team's findings were published in a recent issue of the Environmental Research Letters. Lead author Yoann Thomas, from the French National Research Institute for Sustainable Development (IRD) at LEMAR regards benthic species like oysters as keystone species in coastal ecosystems. He also calls them "sentinels of long-term climate fluctuations and climate trends, saying that "they are very sensitive to changes in climate and water quality, because they cannot move if a location becomes inhospitable." 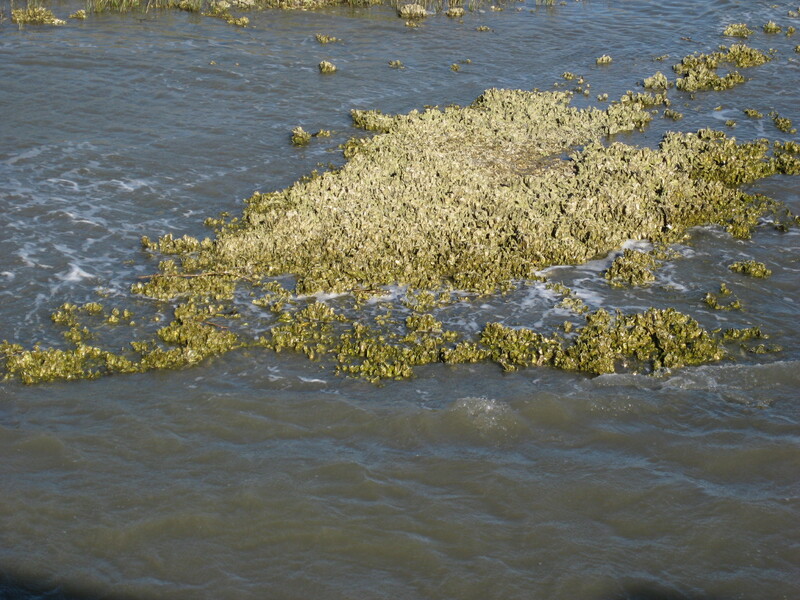 The team attributed the risk to factors like the unlocking of the winter cold-water barrier for pathogens, the shortening of the resting phase for oysters, and enhanced metabolic rates leading to higher vulnerability during spring and summer. In addition, the recurrent storms would cause more freshwater from rivers to flow into the sea, thus reducing the salinity of the water. Dr Thomas concluded that the "near-future looks bleak, but we show that this will be even worse without a clear reduction of the greenhouse gases emissions by human activities. We obviously need to take rapid action now to avoid further damage to very sensitive and vulnerable coastal ecosystems."